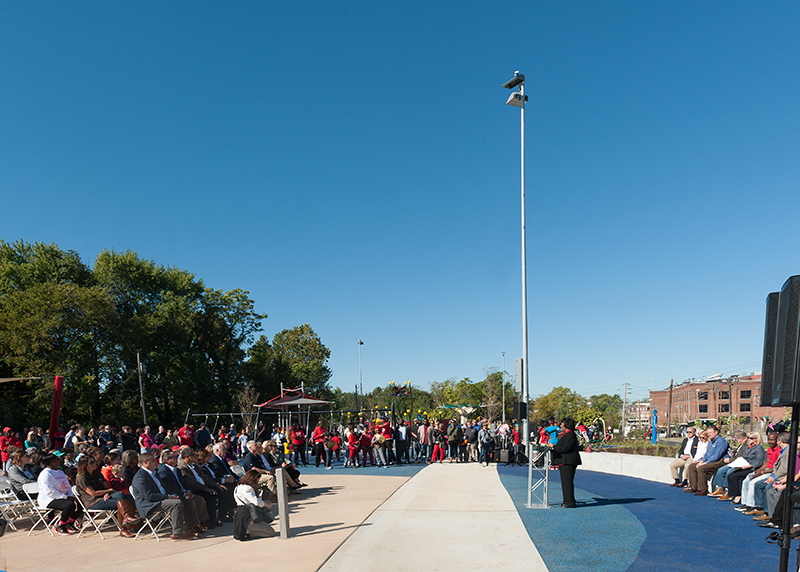 “It’s not every day that you get to make an impact in a young person’s life, but Trojan Park will do that. 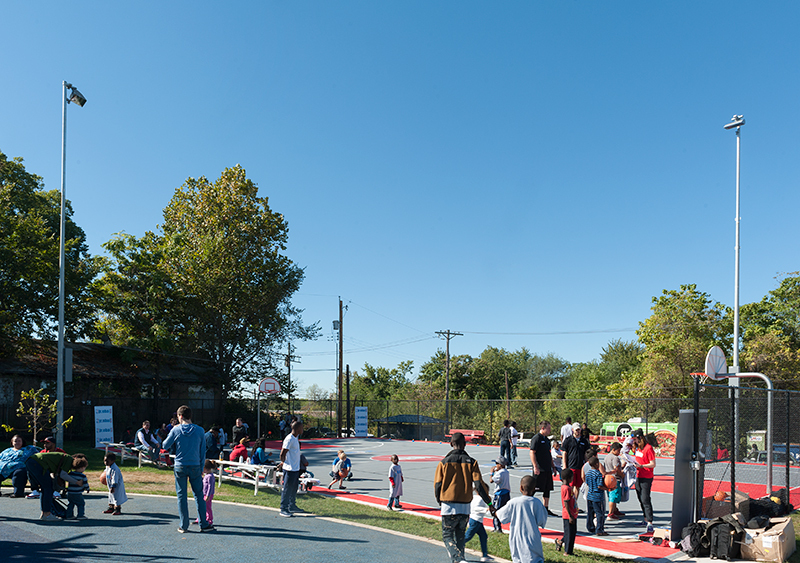 Seeing the children of Wellston bring this space to life has been a truly amazing experience, one that could never have been possible without the generous support of great companies like Musco." 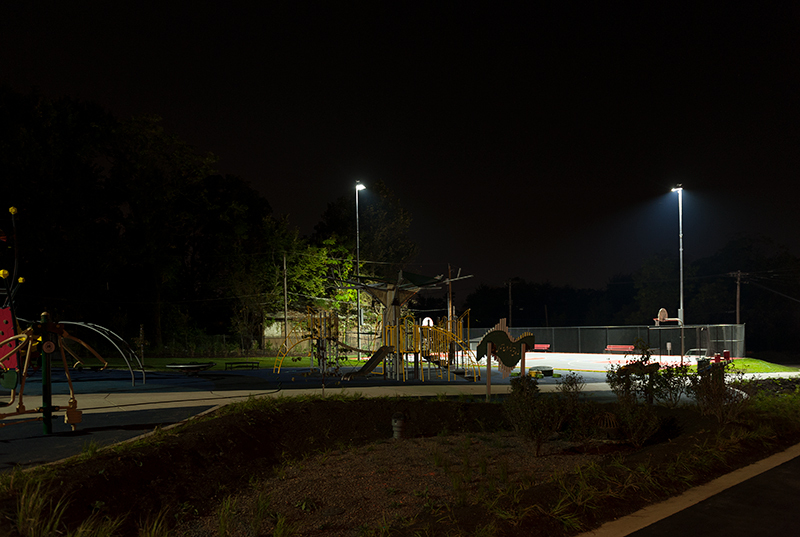 Since 2009, the National Recreation and Park Association (NRPA) has renovated or built new parks in communities within the city hosting the NRPA Annual Conference, as part of its Parks Build Community Program. 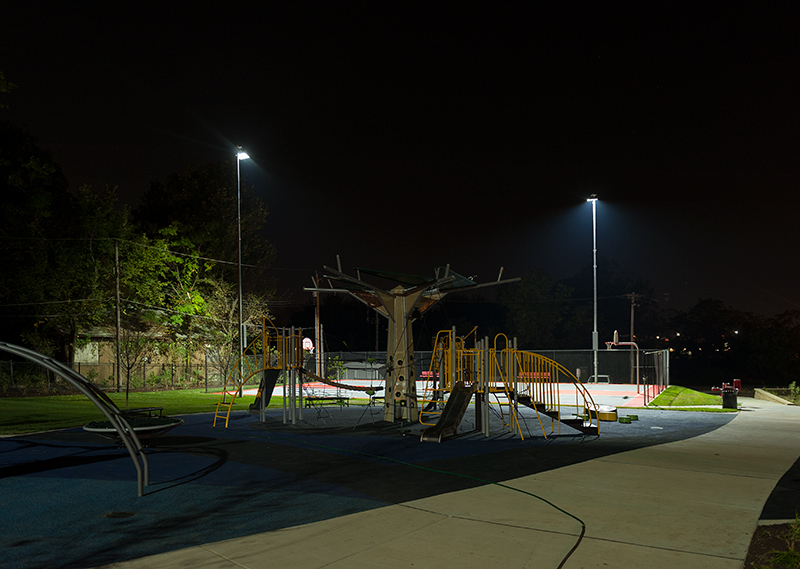 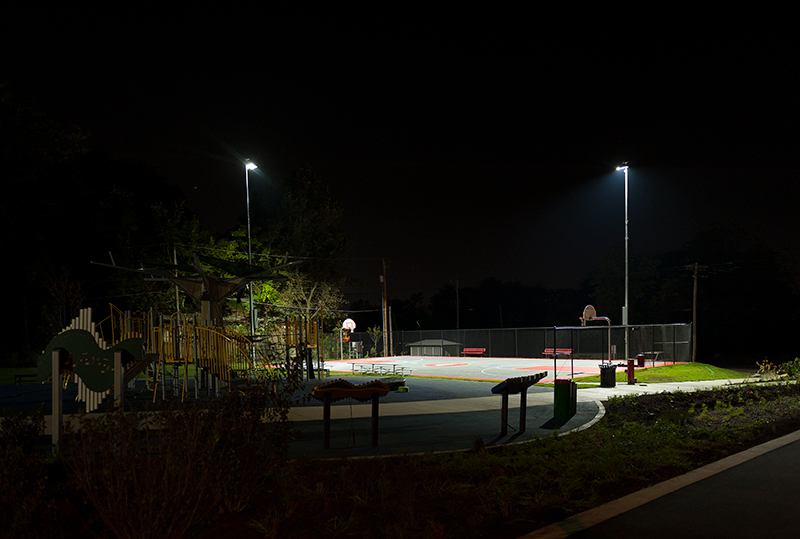 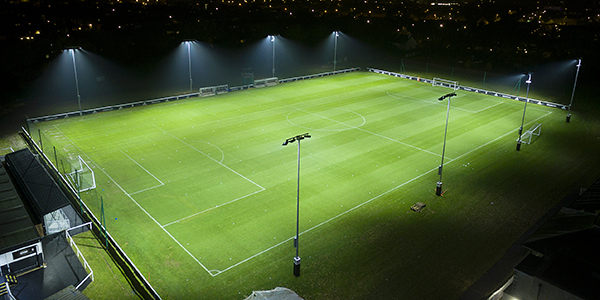 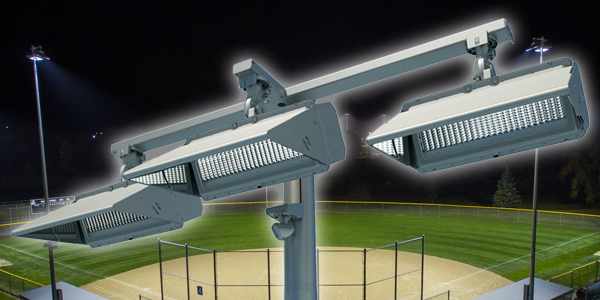 For 2016, NRPA and Musco unveiled a new LED sports lighting system at the park as part of a comprehensive revitalization at Trojan Park. 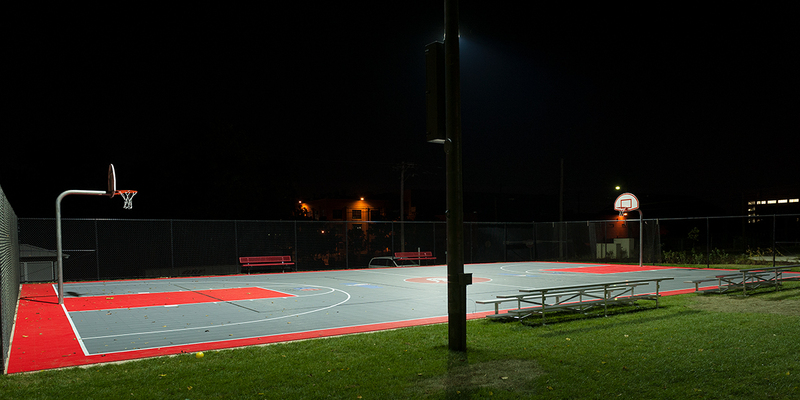 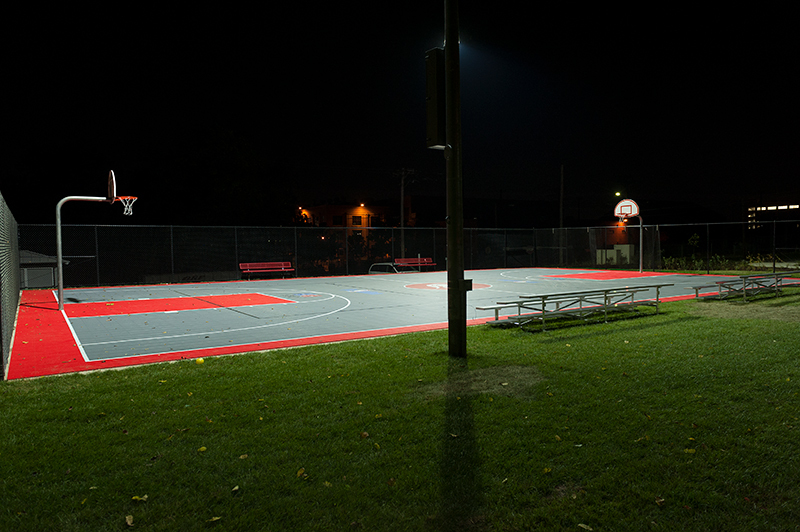 The new system provides light on the basketball court, along with accent lighting for the splash pads and structures.